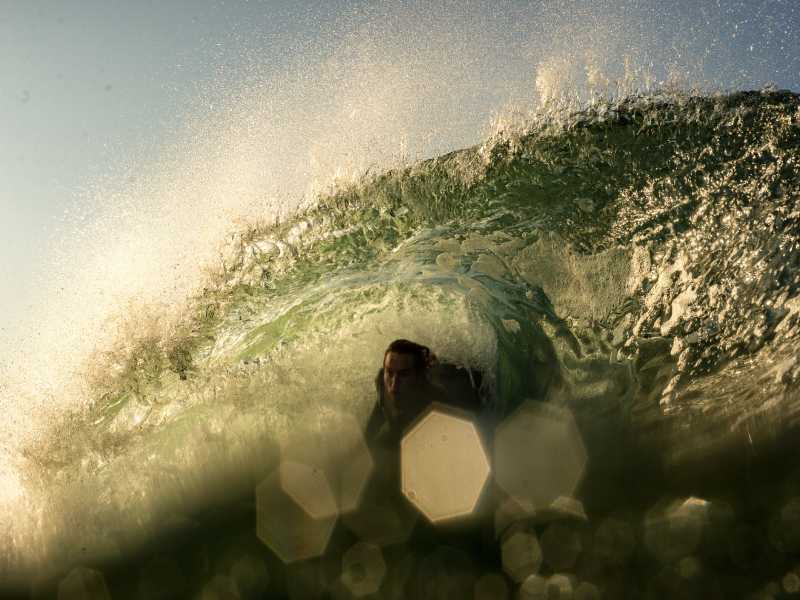 Bodyboarding is more accessible and definitely easier than surfing. It is safer and the rewards come much quicker. So as long as you can swim, whatever your age, you’re welcome to join our fun lessons and learn to bodyboard in a non pressured environment. 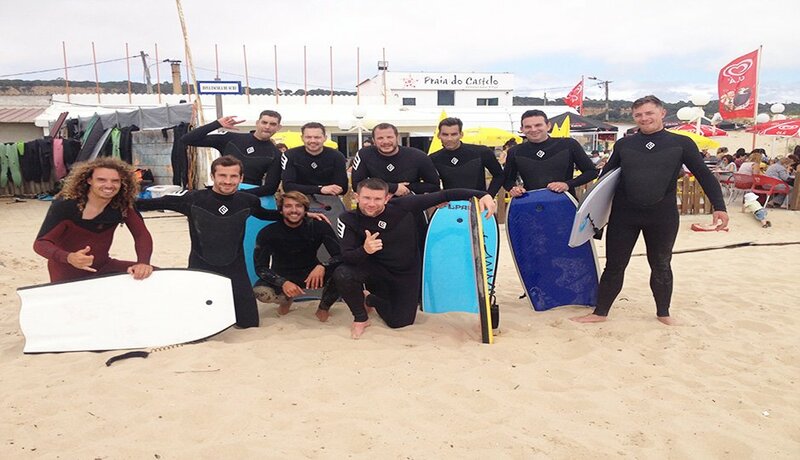 The bodyboard kit is super light and its the by far the cheapest way to enjoy the Lisbon waves! . 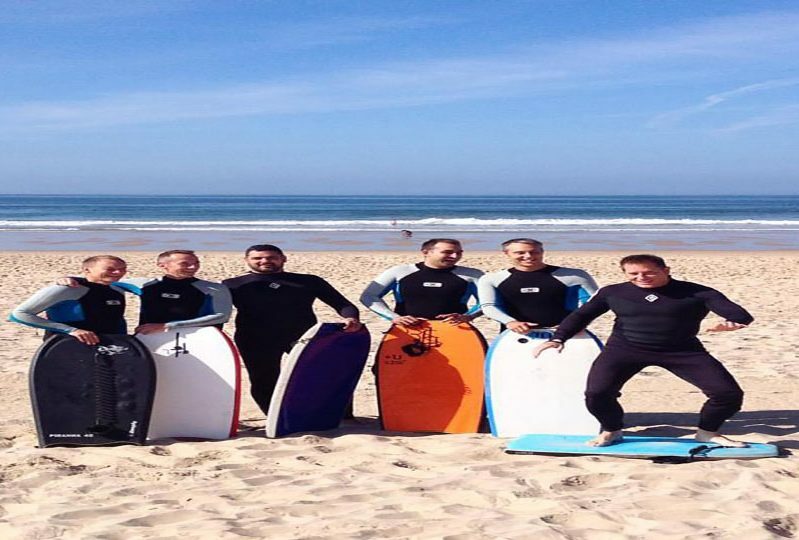 We will pick up your group from your accommodation in Lisbon drop you at the beach, ready to surf and when you are ready drive you back to Lisbon, no need to worry about trains, buses or taxis. We have it covered. Come join us in the surf!I can guarantee that once you’ve mastered some moves our beloved sport will be your favourite in-water pass-time. 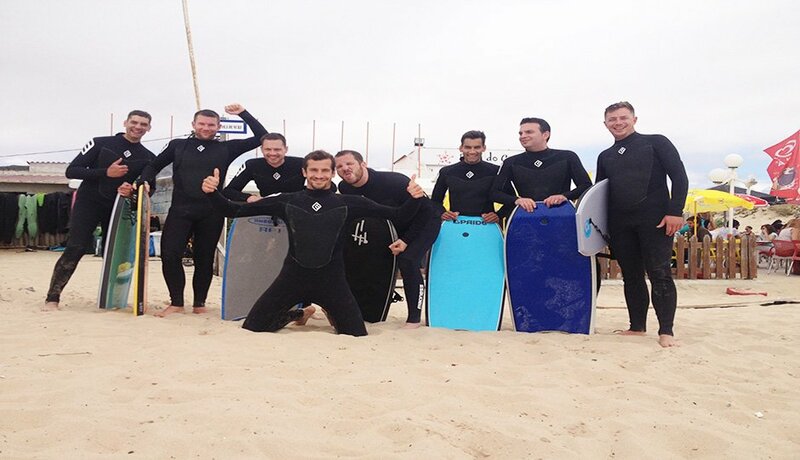 What Does the Group Body Board Lesson Lisbon Include?